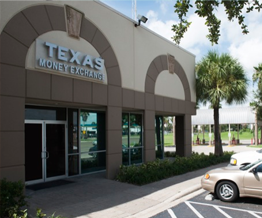 Texas Money Exchange is a leading company in the financial field with over 25 years of experience, since 1986. 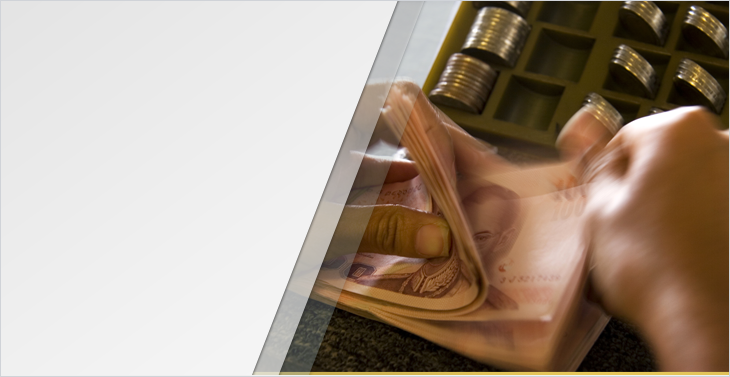 Texas Money Exchange is a leading company in the financial field. Founded in Hidalgo, Texas in 1986 and incorporated as a limited company in 1993, we have over 25 years of experience serving you. 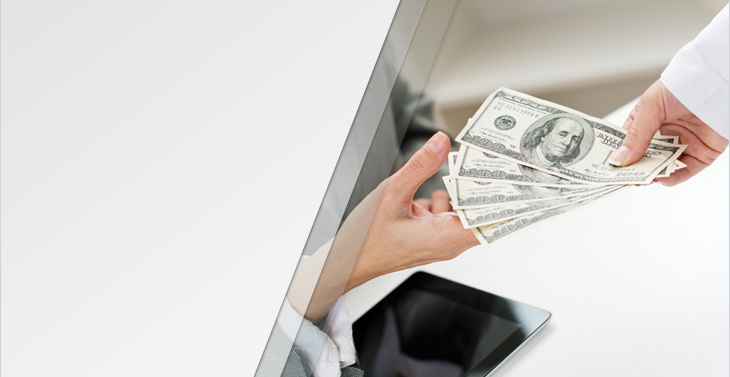 To view the history of your wholesale operations, you can visit TEXASfxonline.com once you have already received your personal password. (956) 631-0014 to request your password.